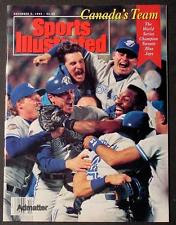 In 1992, "the Toronto Blue Jays win the World Series of baseball in six games, making them the first Canadian team to win" (Today in Sports, n.d.). 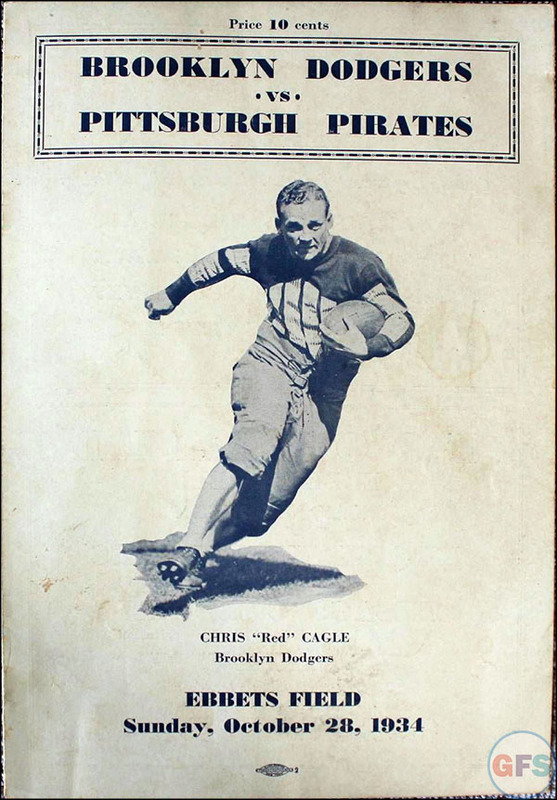 In 1965, "Minnesota Vikings' Jim Marshall runs 66 yards in the wrong direction for a safety" (Today in Sports, n.d.). 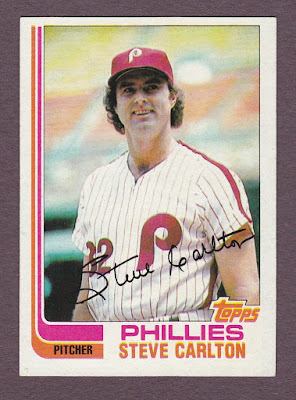 In 1982, "Steve Carlton becomes first pitcher to win four Cy Young awards" (Today in Sports, n.d.). 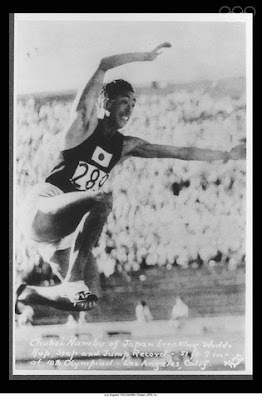 In 1931, "Chuhei Numbu of Japan sets long jump record at 26 feet 2.25 inches" (Today in Sports, n.d.). In 1934, the "Brooklyn Dodgers and Pittsburgh Pirates play a penalty free NFL game" (Today in Sports, n.d.). In 1960, "Cassius Clay's (Muhammad Ali's) first professional fight, beats Tunney Hunsaker in six rounds" (Today in Sports, n.d.).